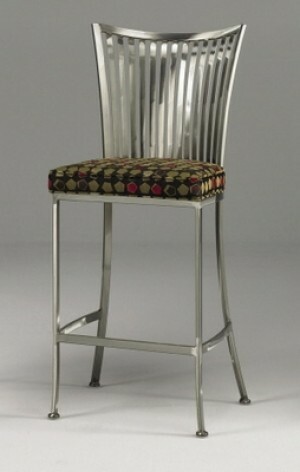 Add function and style to your seating arrangement with these contemporary style stainless steel bar stools from Dinette Online for the kitchen, dining room or business establishment. 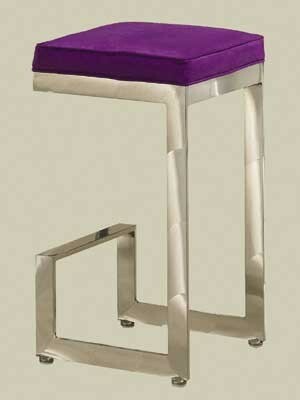 We carry only the best when it comes to our extraordinary online furniture catalog. Made of commercial quality materials, all of our stainless steel furniture products are capable of being utilized in high traffic areas such as restaurants, nightclubs and lounges as well as in your home. 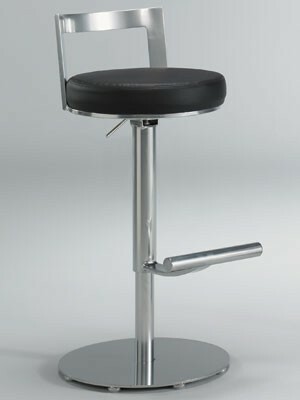 Some of the cool styles we offer are our backless stools, designer backrests, some with arms, others armless, cushioned seating, modern adjustable height stools, brushed stainless, caster seating and much more. 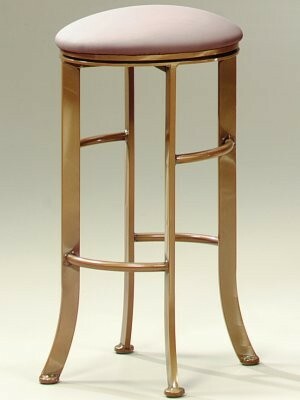 Stool bases include designer wrought iron designs, brushed stainless, wood finish, with or without footrests, stationary or with casters depending on your preferences. 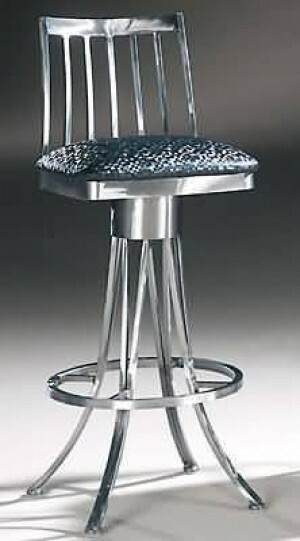 Depending on the surface area of your table, bar or counter we have sizes ranging from the standard 24” 26” to 30” tall and 34” 36” extra tall stainless steel counter height stools. 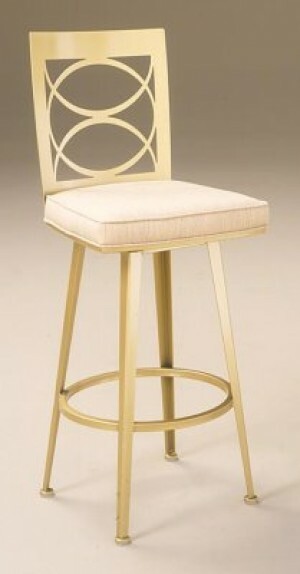 Seat options for your kitchen counter stool includes a multitude of fabric options, vinyl colors and wood varieties to help any décor setting already in place. 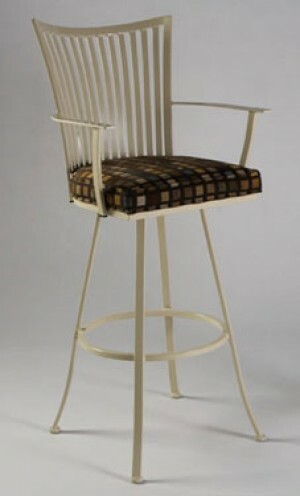 Take the time to navigate our site and locate exactly what you were looking for before visiting Dinette Online. 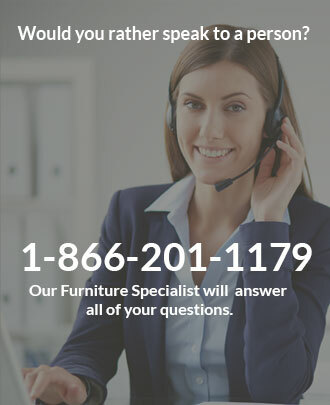 Order online or call us toll free and speak to one of our professional customer service representatives with your ideas or order details.